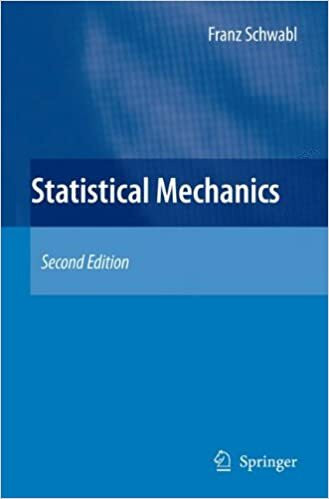 This completely revised edition of the classical book on Statistical Mechanics covers the basic concepts of equilibrium and non-equilibrium statistical physics. In addition to a deductive approach to equilibrium statistics and thermodynamics based on a single hypothesis this book treats the most important elements of non-equilibrium phenomena. Intermediate calculations are presented in complete detail. Problems at the end of each chapter help students to consolidate their understanding of the material. Beyond the fundamentals, this text demonstrates the breadth of the field and its great variety of applications.